When I was in college, I wrote for IC’s alternative magazine Buzzsaw Haircut, which was then shortened to Buzzsaw. My Senior year I was “promoted” to section editor and was in control of the Ministry of Cool which dealt with pop-culture and entertainment. I was lucky enough to have a great staff of writers and work with an amazing team of editors. I even got to learn a little layout while I was there! It was a lot of long nights and crazy deadlines, but I really miss it now. Here’s a link to some of my writing and things I was involved with at Buzzsaw. During college I interned for the Ithaca Times, a news magazine in the city of Ithaca. After I graduated I went on to freelance for them, writing some of their biggest stories including a cover story on the popular Ithaca Farmer’s Market and their coveted Best of Ithaca Awards for 2010. I really enjoyed working with them, and if I hadn’t moved away I’d still be writing for them today. Here’s a link to some of my work with the Times. Also in college, I interned and then freelanced for a classic genre magazine called Famous Monsters of Filmland. I wrote A LOT of online content for them. Everything from film and TV production updates to covering live events like the Paranoia Horror Film Festival. When I left LA to finish my degree, I continued to freelance for them writing horror and scifi film reviews. A few of my friends still work for them, and it’s a great website if you’re a fan of genre content. Check them out here. Horrible picture of me that my boss took, sporting my FMoFL hat..lollzz everywhere. 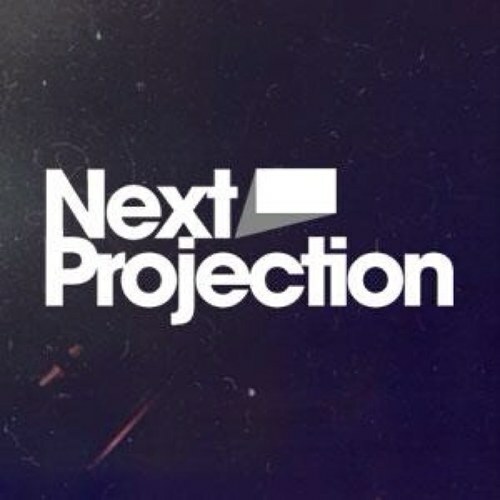 Some other sites I’ve contributed to include Next Projection, a film and TV review site based in Toronto. I wrote several film reviews for them, which you can see here. I occasionally write in my blog Pillow Talk TV about different TV shows I’m obsessed with, but at the moment that project is on hold. I’m hoping to have it back in action this fall. My friends who run Movie Debaters have asked me to write for them on occasion, which is something I’ve greatly enjoyed. I wrote an article in defense of the women on HBO’s The Newsroom, as well as a piece on women in young adult literature and film. I wrote this article for the Demi Moore/Lifetime project, The Conversation, which I think is a great idea and encourage everyone to check it out. I still like to write for sites like this and collaborate with other writers, so if you want to work together on something, feel free to hit me up!